DO YOU REMEMBER THE HITS OF THE 80'S & 90'S? 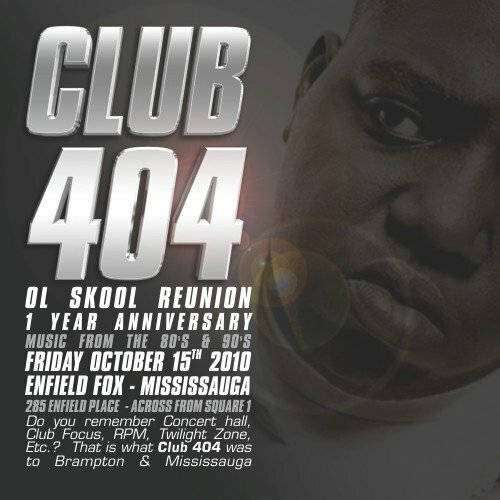 1 Year later and Brampton's only official Ol'Skool party is still getting bigger and bigger. Dj XTC, Malachi Streets & Patricia Mae wanna thank everyone who made this event the biggest thing to ever hit Brampton. Because of the response we've decided to take it to the next level to bring the best to the table. "DJ STARTING FROM SCRATCH "